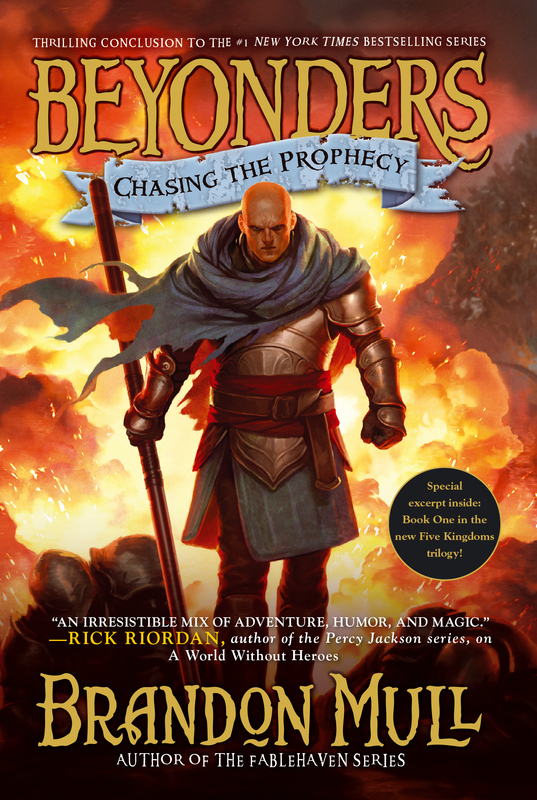 The #1 New York Times bestselling Beyonders fantasy trilogy comes to a stunning and epic conclusion. Jason and Rachel were not born in Lyrian. They did not grow up in Lyrian. But after all of the battles and losses, the triumphs and adventures, and most of all, the friendships forged in this fantastical world, Lyrian has become home to them in a way they never could have imagined. Packed with thrills, action, and drama, this third and final installment of Brandon Mull’s #1 bestselling Beyonders trilogy brings the series to a gripping conclusion.